1. 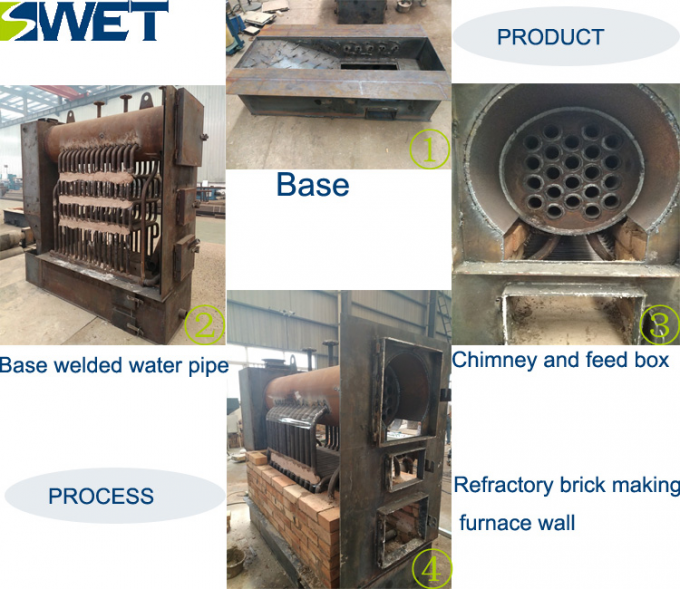 Use the most suitable fuel equipment for biomass fuel combustion - Reciprocating grate. 2. 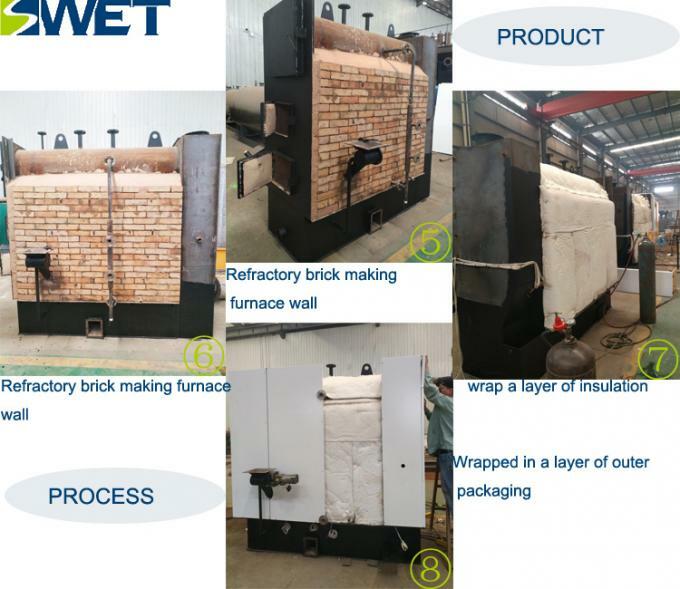 In the design structure, compared with the traditional boiler furnace space, and a very reasonable secondary air arrangement, it is beneficial to instantaneously precipitate a large amount of volatility and full combustion when burning biomass fuel. The control system uses high brightness. 3. 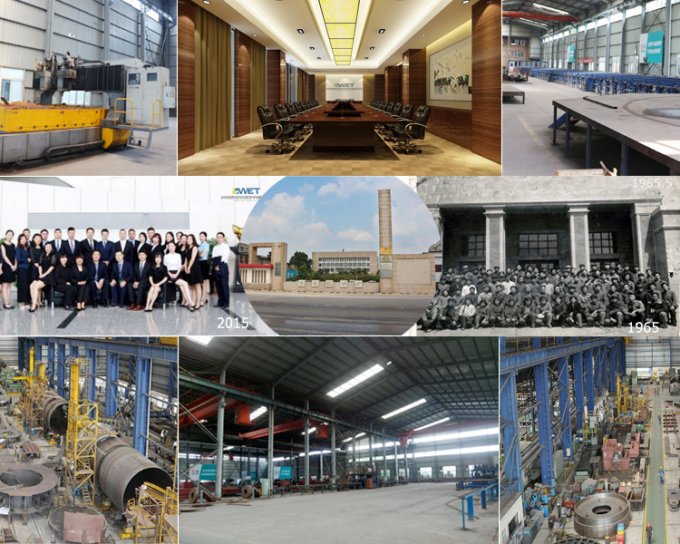 The boiler has the characteristics of high thermal efficiency, no pollution, no emission, compact structure, etc. 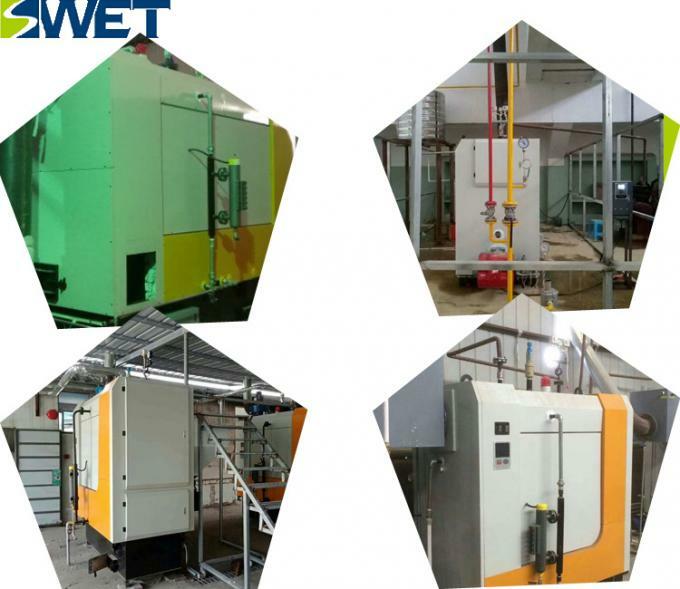 It is an alternative to electric, combustion and gas steam boilers. 4. The furnace body is generally made of a special seamless tube for boilers. Because the generator has high pressure and temperature during normal operation, the safety protection system makes it safe, reliable and efficient in long-term operation. The safety valve consists of a strong copper alloy, check valve and exhaust valve for three-stage protection. 2. 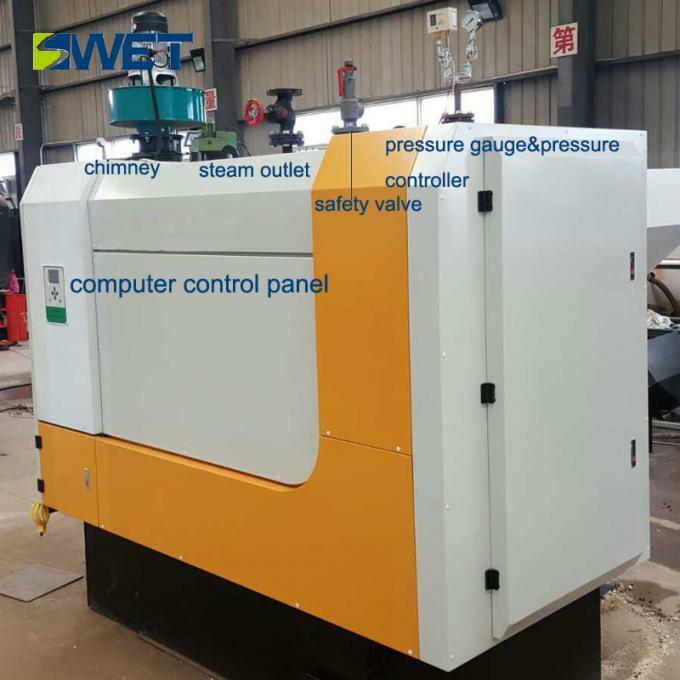 Easy operation, stable operation, rapid steam generation, rapid steam generation within 5 minutes, high working efficiency and wide application. 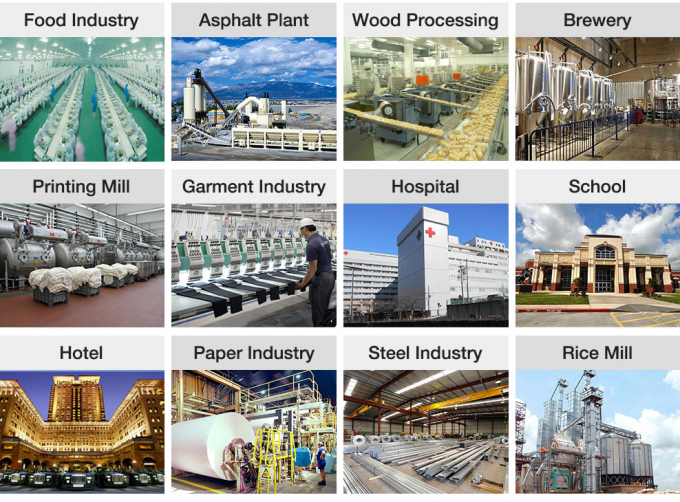 1.For food industry: food factory, beverage factory, bakery, high temperature milk sterilization, steamed soy milk, steamed steamed buns. 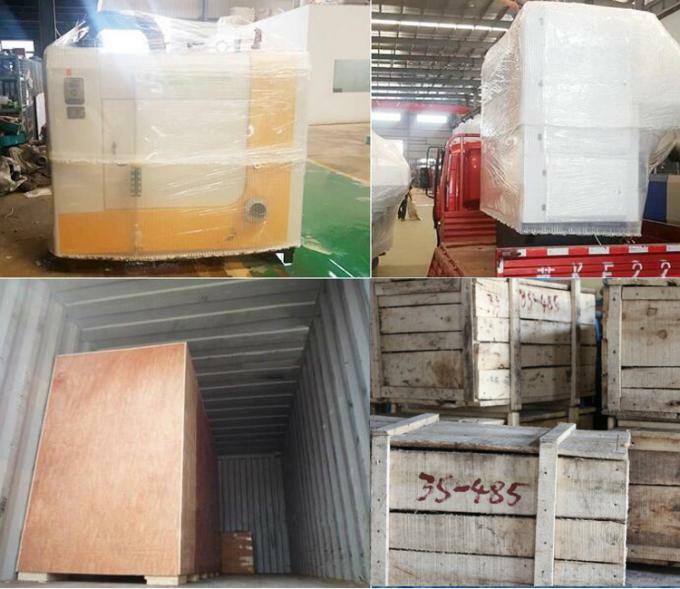 2.For pharmaceutical industry: hospital disinfection, hospital canteen, hospital bath, pharmaceutical equipment heating, cooking medicine. 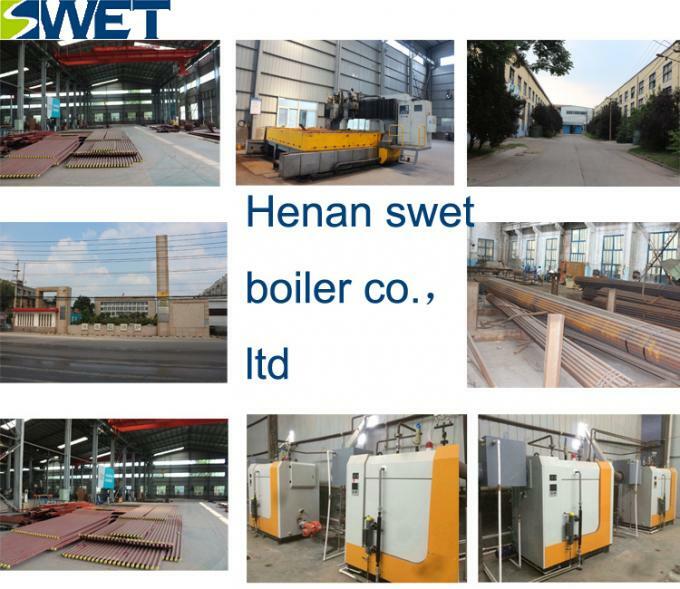 1.Henan Swet Boiler Co.Ltd was established in 1954 ,We have continued to provide customers with more than 60 years of quality service, known as the king of China's boiler. 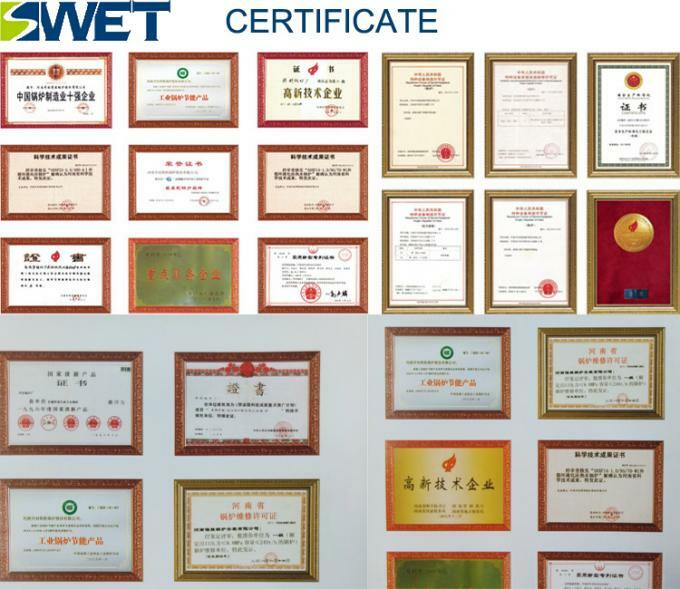 2.It's the national designated A-class boiler and D1,D2 class pressure vessel manufacturing key enterprises and has passed ISO9001 international quality management certification system certification.It holds level 1 boiler installation permit. 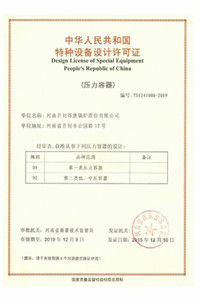 National special equipment manufacturing license ,National specialequipment installation remould maintenance permits and so on. 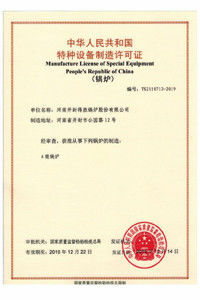 Q: Can I get guarantee of products? 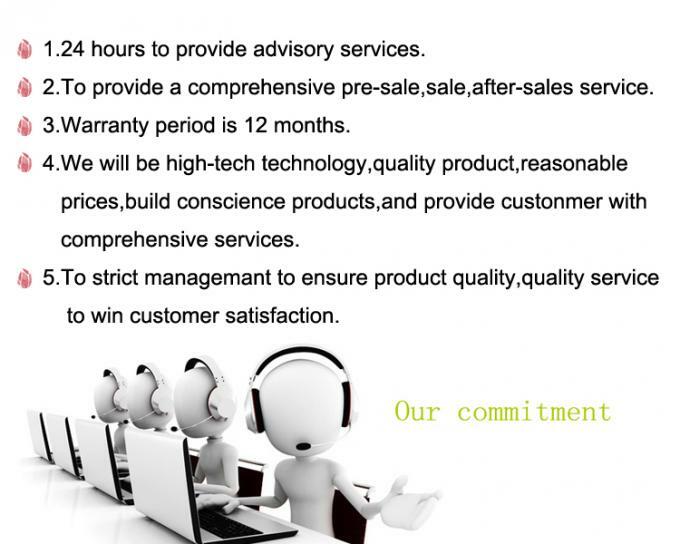 A: Yes, every product is 1 year quality warranty under customer correct using the products. Q: What about the production? Q:How many years is the boiler’s life? 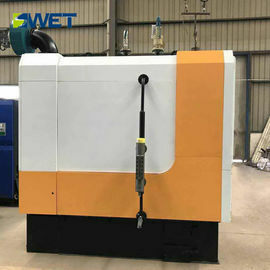 A:The boiler is designed for 20years life. 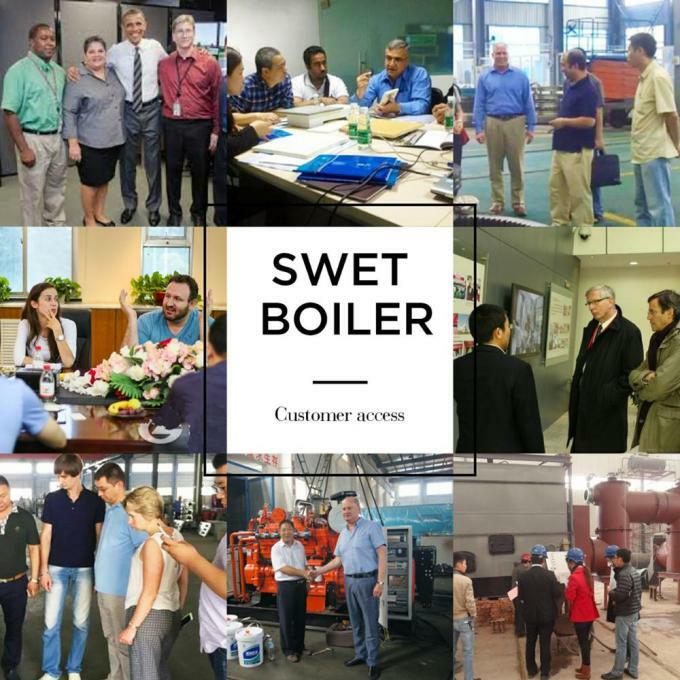 Q:How to choose a boiler model? 3. Sell a boiler, build a demonstration project, pay a friend, open up a market is my company's business philosophy.